The ruling party has sharply reacted to Sergey Mironov’s call for a change in the political map of St. Petersburg. 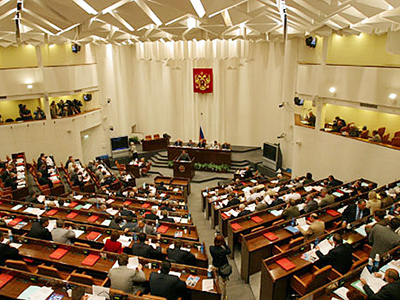 ­Speaker of city legislative assembly Vadim Tyulpanov has warned that the United Russia faction in the city parliament may recall Mironov as the representative in the Federation Council. If this is the case, he may lose the post as the upper house’s chairman as well. The move was in response to a statement Mironov made during the May 1 rallies in St. Petersburg. He said his Fair Russia party was going to “take the majority” and “change the power” in the city parliament after the December elections. 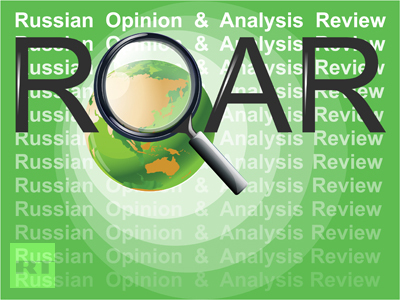 Both United Russia and Fair Russia are rivals in these elections, as well as parliamentary polls, also due to be held in December. 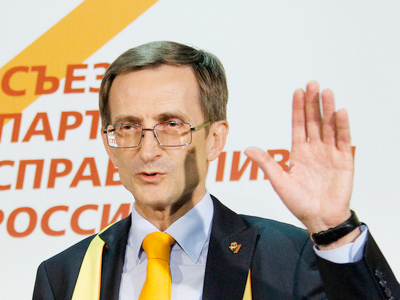 Mironov said he would head the party’s list in the elections to the city’s legislative assembly. He will also recommend the head of Fair Russia’s branch in St. Petersburg, Oksana Dmitrieva, for the position of the city’s governor. United Russia is supporting the current governor, Valentina Matvienko. 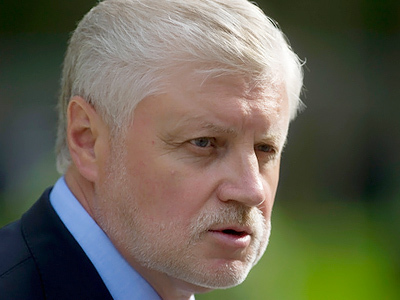 The ruling party has considered Mironov’s statements a violation of the agreements between the two parties about fair play in the elections. Tyulpanov said the question of Mironov’s dismissal could be put on the agenda of the next meeting of the city parliament in mid-May. However, he explained his discontent by non-partisan motives. “In recent years, Mironov has not promoted any legislative initiative proposed by St. Petersburg deputies,” Tyulpanov said. Mironov, however, responded by saying that he was not afraid of threats of the recall, adding that he has become accustomed to them. “They have been trying to recall me since the very first day of my election as the Federation Council speaker,” Itar-Tass quoted him as saying. “The only surprising fact is that this statement is made on a holiday, May Day.” Dmitrieva also said the ruling party is unlikely to deprive Mironov of his current post. 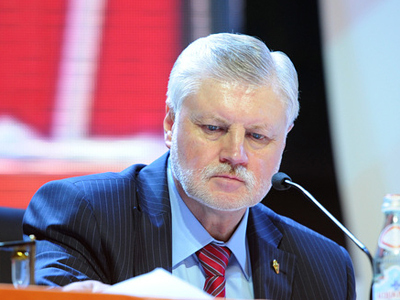 Mironov recently resigned as the chairman of Fair Russia, but remained its informal leader. He is expected to head the party’s list for parliamentary elections and may be also nominated for president.